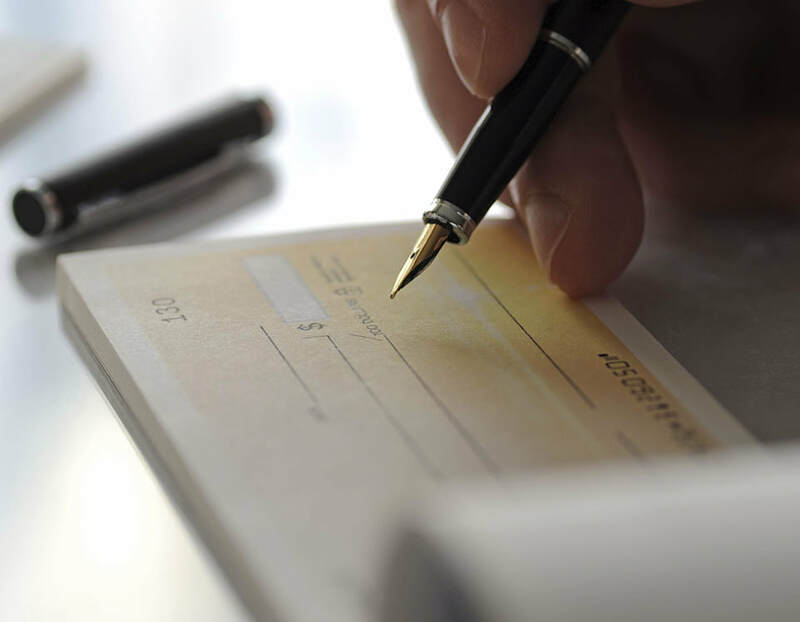 ​to give with a credit or debit card or complete an ACH transaction using your bank account. What about fees? 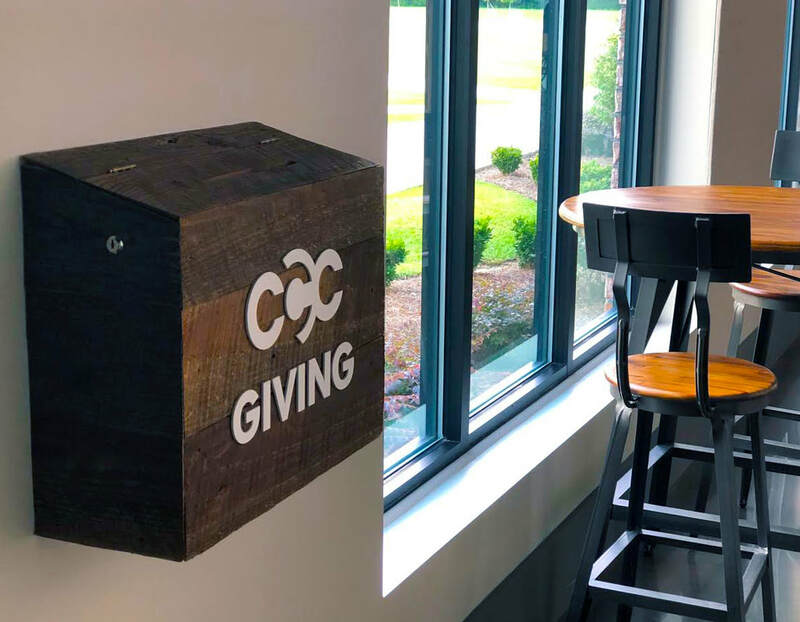 The only way CCC receives 100% of your gift, is to write a check or set up online payments through your bank (which can be recurring gifts as well). 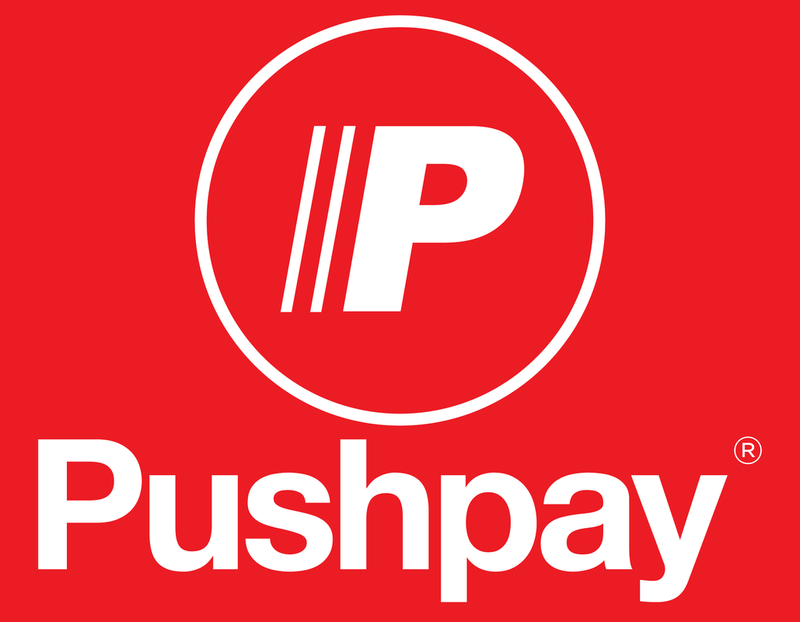 CCC pays 3% for each credit/debit transaction and 1% for each ACH transaction through Pushpay. How Is Giving Done at CCC? Thank you for your support of Christ Community Church through your generous giving. We know that God moves in us through everything that we do for Him. Any questions on giving? Email Us.